Teguise is the old capital of Lanzarote and the venue of the Sunday market. Also known as “la Villa”, the town has a unique charm. Many of its buildings dating back to the 17th century display beautiful carvings in wood and stone around the doors and windows, so, don't forget your camera! Every Sunday, locals and tourists alike visiting the town to try their skills at bartering. 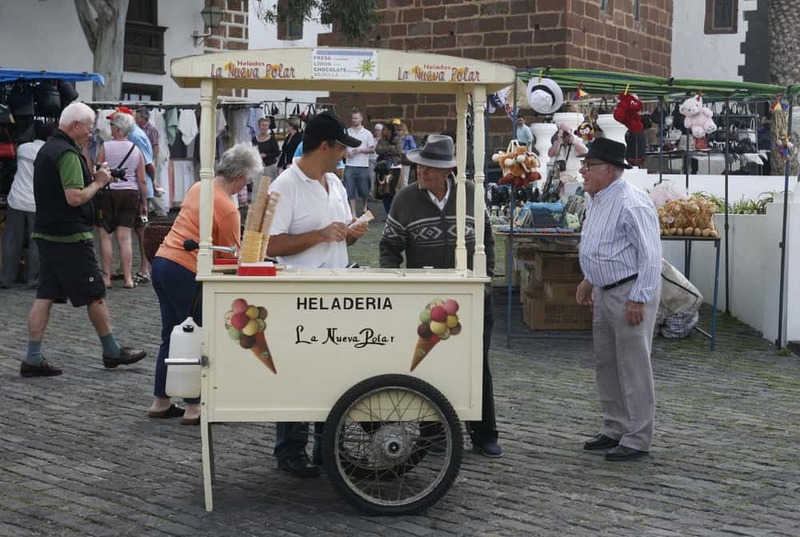 Many different stalls line the old, cobbled streets with all sorts of goods including clothes, shoes, ceramics, handbags, paintings, toys and many other crafts. Don't forget to haggle! All of the shops and bars are open too. In the centre of the town, the church square, groups of musicians entertain everyone throughout the morning with panpipe music and folklore dancing. You will have approximately 3 hours to spend at the market before returning to your pick-up point. 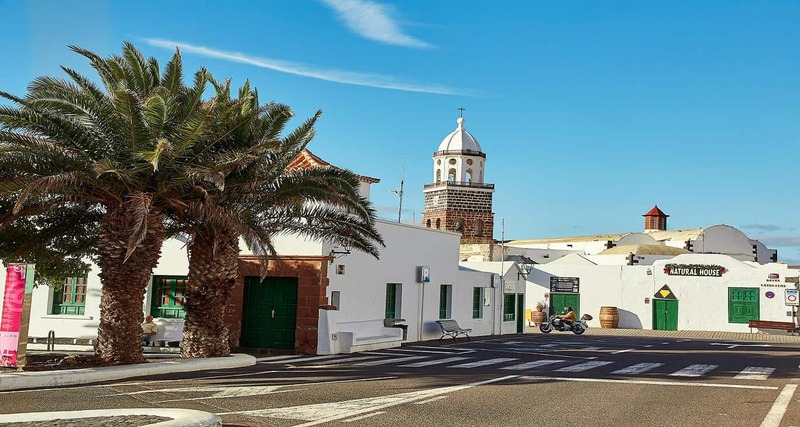 Choose Lanzarote Teguise market Tour organize your holiday program even before the start of the trip. Day trips, excursions in lanzarote, hiking with children or fully customized activities which advance booking is cheaper than buying directly. It offers Teguise market Tour Lanzarote. Discover your best activity and enjoy your holiday . 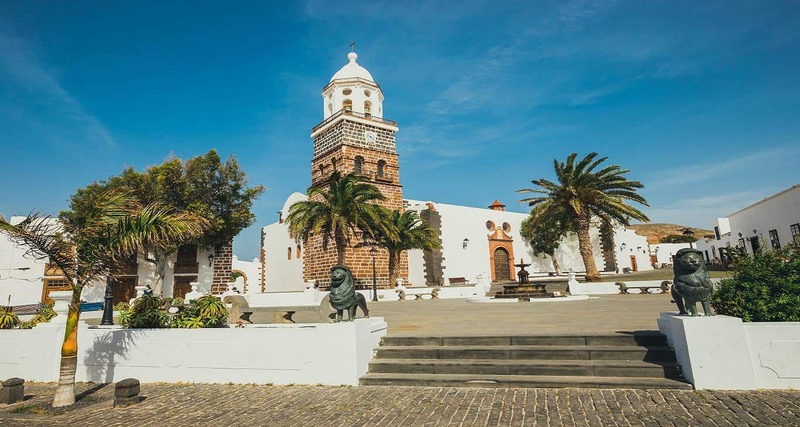 The Teguise market Tour of Lanzarote is one of the best tours.